Kingdom Hearts III is being released on January 25, 2019. We will be covering the release of the new game since Donald Duck is one as one of the featured characters. Each week we will showcase some of the great merchandise that is available from the Kingdom Hearts franchise. A lot of great companies have released or have Kingdom Hearts products in the works including Diamond Select Toys, Funko, PDP, Bandai Tamashii Nations, Monogram Intl., and Meta Die Casts just to name a few. This week we will showcase the Goofy Kingdom Hearts merchandise from Funko. In 2017, Funko released their first wave of Kingdom Hearts Funko products. Included in the first wave was Goofy. Here you can see the size difference between the Funko POP and the Funko Pocket POP. Mickey and Donald also received Pocket POP editions. Goofy was 1 of the 21 figures in Funko’s Kingdom Hearts Mystery Mini series. This Mystery Mini Series was available in blind boxes. Mickey and Donald also received Funko Mopeez Plush editions. This SDCC exclusive Funko POP was a shared exclusive with Hot Topic. Goofy in his Halloweentown attire was 1 of the 21 figures in Funko’s Kingdom Hearts Mystery Mini series. This Mystery Mini Series was available in blind boxes. Halloweentown Goofy was 1 of 3 Mystery Minis that were exclusive to Hot Topic. Here is a comparison photo of both the Funko POP and Mystery Mini Halloweentown Goofy. Tron Goofy was part of a packaged three pack of Funko POPs with Tron Sora and Tron Donald. The Kingdom Heart Tron three packs were part of a Kingdom Hearts blind box that Gamestop sold. There was a randomly inserted chase variant pack of figures that glow in the dark. Goofy in his Tron attire was 1 of the 21 figures in Funko’s Kingdom Hearts Mystery Mini series. This Mystery Mini Series was available in blind boxes. Tron Goofy was 1 of 3 Mystery Minis that were exclusive to Toys ‘R Us. This figure is especially hard to find as it was released only a couple of months before Toys ‘R Us closed. Here is a comparison photo of both the Funko POP and Mystery Mini Tron Goofy. Here is a group shot of all of the Kingdom Hearts Goofy Funko products so far. More will be released when Kingdom Hearts III is released next year. Previous DuckTales’ Co-Producer Teases News! 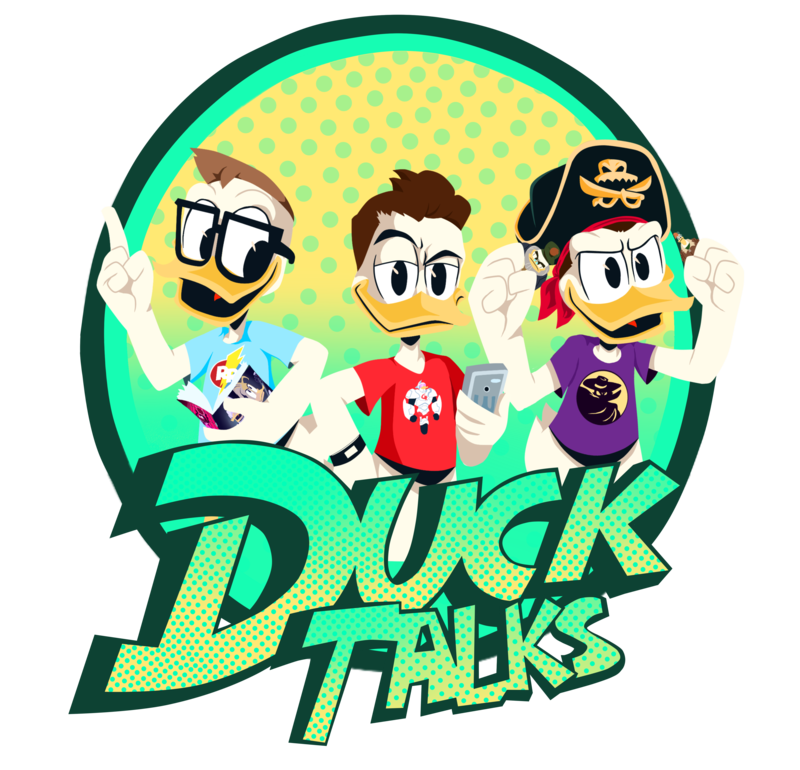 Next DuckTales S2 Air Date and S3 Announcement!! !